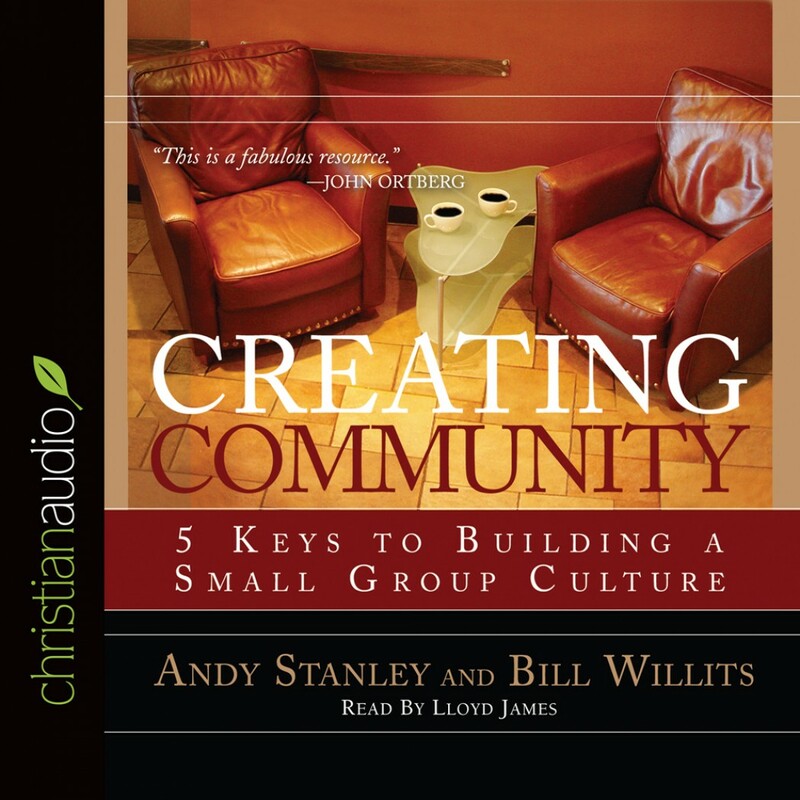 Creating Community by Andy Stanley & Bill Willits Audiobook Download - Christian audiobooks. Try us free. Small groups are the key to impacting lives in your church. But a healthy small-group environment—one that fosters meaningful, lasting connections—doesn’t just happen. So pull up a chair. Let’s talk about how to make it happen. This is not just another book about community; this is a book about strategy—strategy that builds a small group culture. Creating Community shares clear and simple principles to help people connect into meaningful relationships. The kind God desires for each of us. The kind He uses to change our lives. Put this proven method to work in your ministry and enjoy the tangible results—God’s people doing life TOGETHER.